The chase for the €1m WSOPE Main Event first prize has become a little clearer with just 70 players left chasing that seven-figure score by the close of yesterday. For much of day 2 it looked as if start of day chip leader Ludovic Lacay would retain his position at the head of the leader board but a late charge from Dominik Nitsche pushed the Frenchman down to second by bagging up time. Having been there or there abouts all day, Nitsche made his big move just before the end of play, finding a great call just when he needed it. With around 100,000 in the pot the German faced a 61,000 bet from Eric Sfez on a 8c5sAsJh5h board. After some deliberation, Nitsche made the call with QQ which was plenty good enough to beat Sfez's third pair. With that pot Nitsche became the first player to pass the 500,000 chip mark. Frenchman Lacay enjoyed another solid day to close in second place on 406,200 followed by Benny Spindler (345,700), Ariel Celestino (325,000) and Fabrice Soulier (314,000). A total of 70 players will return for day three this lunchtime with plenty of notable names dotted amongst that number. November Niner Jay Farber enjoyed a great session, turning 16,000 into 293,700 by the close. 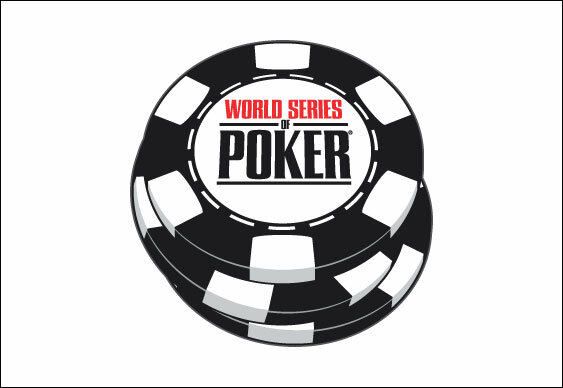 Also back today will be Daniel Negreanu, Scott Clements, Shawn Buchanan, Jeremy Ausmus and Faraz Jaka. There's still a chance of British success in Paris with James Dempsey and Sam Holdenstill flying the flag for Blighty. The same can't be said of Dave 'Devilfish' Ulliottwho was less than impressed with his exit. Hull's finest took to Twitter to register his displeasure. Joining Ulliott on the rail were Phil Ivey, Phil Hellmuth, Liv Boeree, JC Tranand Jonathan Duhamel. The 375-runner field means a prize pool of €3.6m. 40 players will walk away with a share of that money with the min-cash set at €20,250. The eight that make the final table are guaranteed €77,500 with the eventual winner set to pocket €1m and the all important bracelet.